I solemnly swear to post an update soon, but when I say things have been crazy ... it's an understatement. 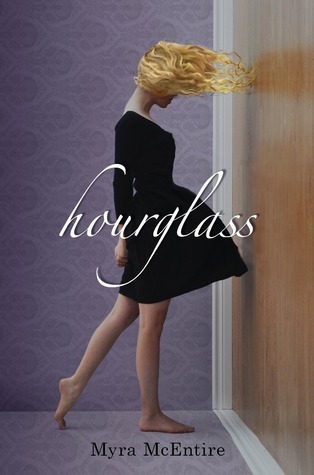 Meanwhile - you can enter to win an ARC of HOURGLASS on Goodreads! Giveaway ends May 30, 2011. We anxiously await you ... Okay, not anxiously.. but excitedly? ?